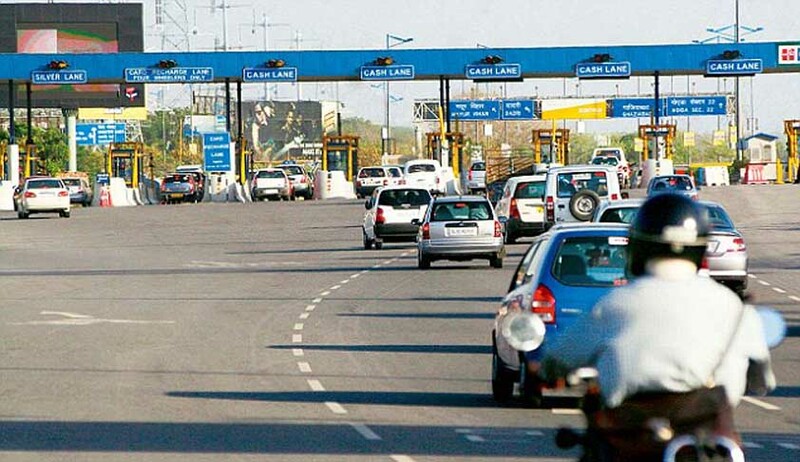 In a huge relief to commuters, the Supreme Court today rejected the plea of Noida Toll Bridge Company Limited to stay Wednedsday’s Allahabad High Court order asking it to stop collecting toll from commuters plying on the DND flyway connecting Delhi and neigbouring Noida. A bench headed by Chief Justice T S Thakur said it will hold a detailed hearing on November 7 and said it may also consider Noida toll company's offer to have CAG audit its cost-expenditures. When the toll company’s lawyer Abhishek Manu Singhvi said it had built and was maintaining an “excellent highway”, the Chief Justice said "You made a 10 km road but you are talking as if you had made road to moon!"